Welcome to East Texas University! Follow the latest Fighting Ravens news, check out the school calendar, or look into housing applications, admissions, or more! East Texas University (ETU) is a state university nestled in the piney woods of East Texas in Pinebox, Texas. ETU serves 13,000 undergraduate and graduate students in almost sixty fields of study. 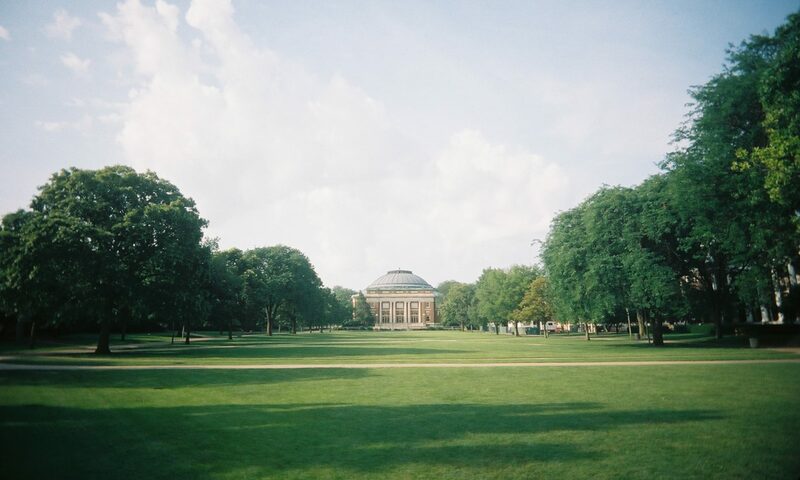 The anthropology and folklore departments are ranked in the top ten in the country and ETU is rated in the Top 20 Best Education Values for a public university. Students from more than 35 countries attend ETU. The college has a nationally ranked ROTC program and was recently awarded a grant to become a Homeland Defense Training School. 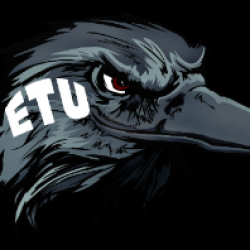 ETU has a very active Journalism department and its own award-winning, student-run television (KTRU) and radio stations (KETU). The report for 2016 is now available.